Set sail aboard L'Austral to circumnavigate Baffin Island and discover the fascinating lands of the Canadian High Arctic. With PONANT, enjoy an unforgettable experience on this all new 15-day expedition cruise, during which you will likely get the chance to observe polar bears, whales and seals. Your first port of call will be Ilulissat, on the west coast of Greenland. In the heart of a stunning fjord listed as World Heritage by UNESCO, succumb to the magic of the spectacular icebergs that reign supreme here. L'Austral will then cross Davis Strait to reach Pond Inlet, in northern Baffin Island. Located at the entrance to the mythical Northwest Passage, this hamlet surrounded by mountains and glaciers sometimes has the privilege of witnessing narwhals passing through. 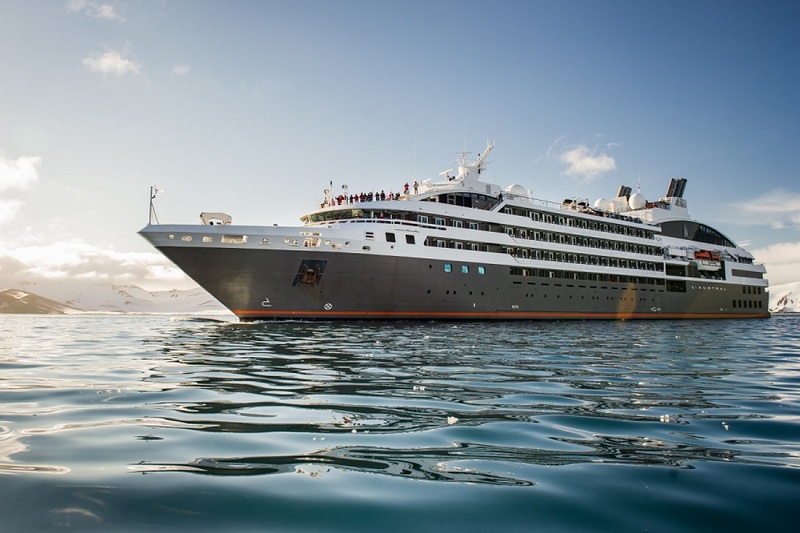 Your Nunavut cruise will continue along the west coast of Baffin Island. You will have various opportunities to meet the local communities, including at Cape Dorset, a village that is highly reputed for the pieces of Inuit art that can be admired there. Before disembarking in Kangerlussuaq, don't miss the chance to visit Akpatok, a mysterious and uninhabited island where it is not uncommon in the summertime to cross paths with bears drawn by the impressive colony of thick-billed murres that have taken up residence there. Explore beautiful and peaceful Kangerlussuaq “the long fjord”.